You had to see this coming, right? 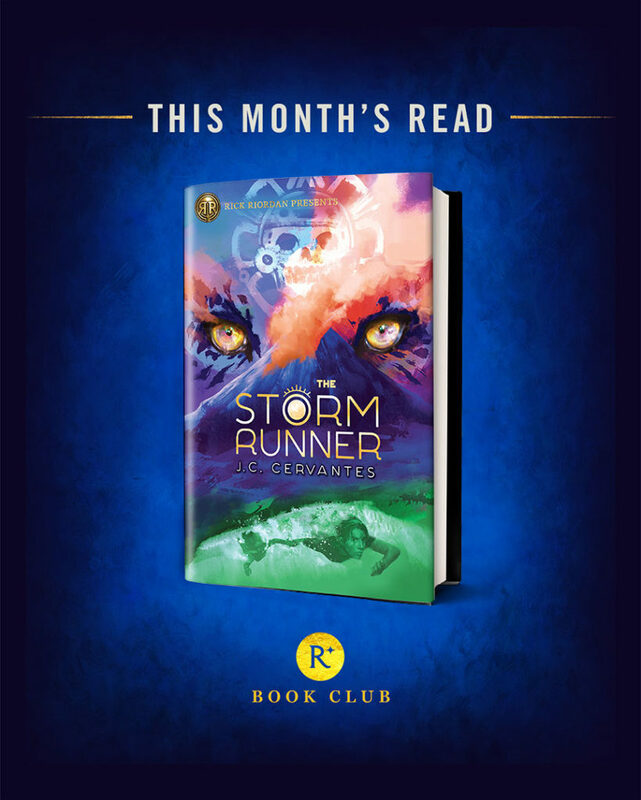 It’s time to get into the latest Rick Riordan Presents adventure, The Storm Runner, by J. C. Cervantes. October’s going to be a volcanic month, with Zane Obispo, his adorable dog Rosie, and nawal shape-shifter Brooks battling Ah-Puch, the Maya god of death. Remember to tag your best Bookstagrams with #readriordanbookclub!